Equipment is essential to many industries, but nowhere is it more vital than in farming. Agriculture and livestock equipment not only ensures farms are able to run efficiently and effectively, but also helps keep America fed. However, necessary equipment doesn’t translate to low cost. It’s for this reason that many farmers turn to farm equipment financing and leasing. The list can go on depending on the type of farming and whether animals are involved in the process. Purchasing all this equipment simply isn’t an option for many farmers. Buying all the necessary equipment outright would deplete cash reserves and leave farms at a disadvantage should they need funds for an emergency or to take advantage of an opportunity that requires working capital. 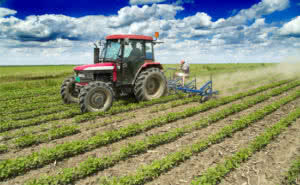 Meanwhile, if loans are necessary to purchase the equipment, farmers are entering into debt obligations that will hang over their head come harvest time, and ultimately, lead to losing their land if they default. This makes farm equipment leasing the ideal solution, providing agricultural professionals with the tools they need without breaking the bank. 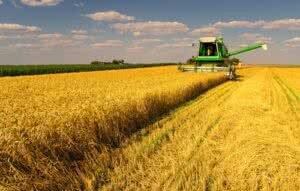 The benefits of farm equipment financing from National Funding go beyond simple affordability. While there’s no doubt leasing will leave farmers with more cash in their pockets, it can also help them save money. 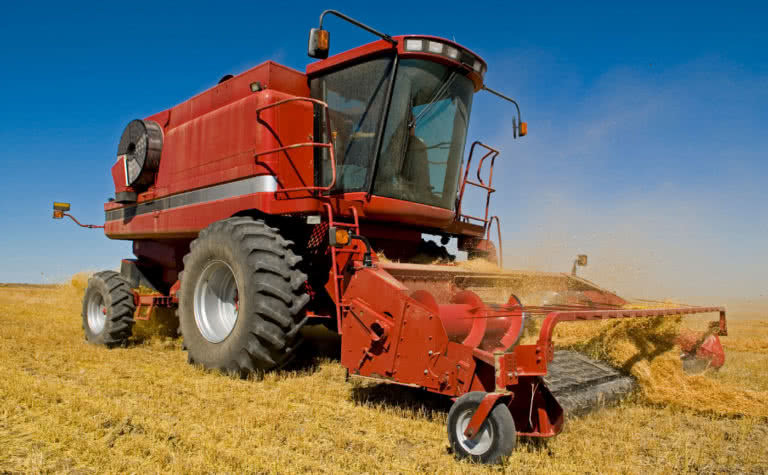 For instance, when buying a piece of farm equipment, depreciation is determined based on the lifespan of the machine. However, when financing, depreciation is based on the term length of the lease, meaning farmers can speed up depreciation and enjoy valuable write-offs. The tax benefits don’t end there, as Section 179 of the Internal Revenue Code features numerous tax breaks for equipment leasing. In most cases, the IRS considers equipment lease payments to be 100% tax deductible. Of course, you should always consult your tax advisor for all the rules and details. Better yet, National Funding understands the wide array of equipment farmers require, which is why we offer up to $150,000 in financing with various equipment leasing options. This way you can obtain premium equipment at a fraction of the price, with no down payment or additional collateral required. Apply online today to find out more about our farm equipment leasing and financing opportunities.